2018 is almost a wrap! Save the date for DA’s End of Year Wrap Party in Auckland: Thursday 29th November at Ponsonby Social Club. Join your fellow designers and creatives and celebrate the end of the year and the start of summer with us. 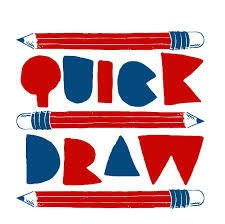 The Quick Draw Sketch Gang will be drawing portraits for free on the night! Tickets are FREE but numbers are limited. 1 drink per person for the first 50 people that arrive.